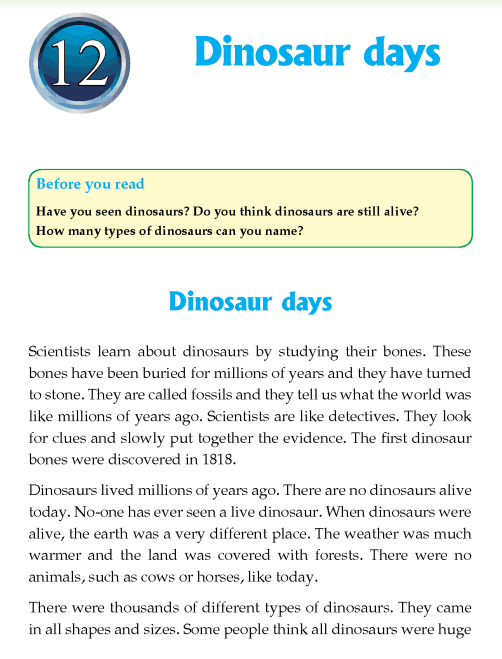 When was the first dinosaur bones discovered? Describe what earth was like when dinosaurs were alive? Were all the dinosaurs huge in size?